Kevin Turner integrates characteristics of the landscape with xenomorphic images and shapes created by man, creature and machine. His forms are porcelain echoes of the impact upon the land. 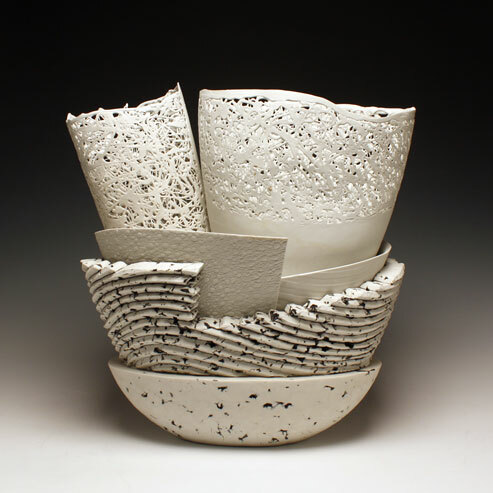 With a national exhibition record, Turnerâ€™s works have been featured at the Kerameikon Ceramics Multiplex International in Croatia, the 3rd World Ceramic Biennale in South Korea and he is currently the Assistant Professor of Ceramics at Indiana University of Pennsylvania.